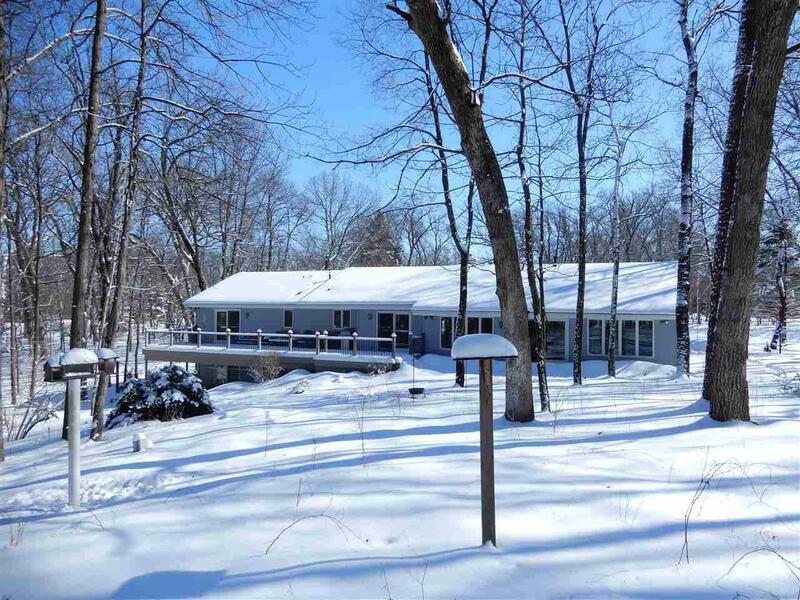 1.68 wooded Acres! Attached 3 car garage! 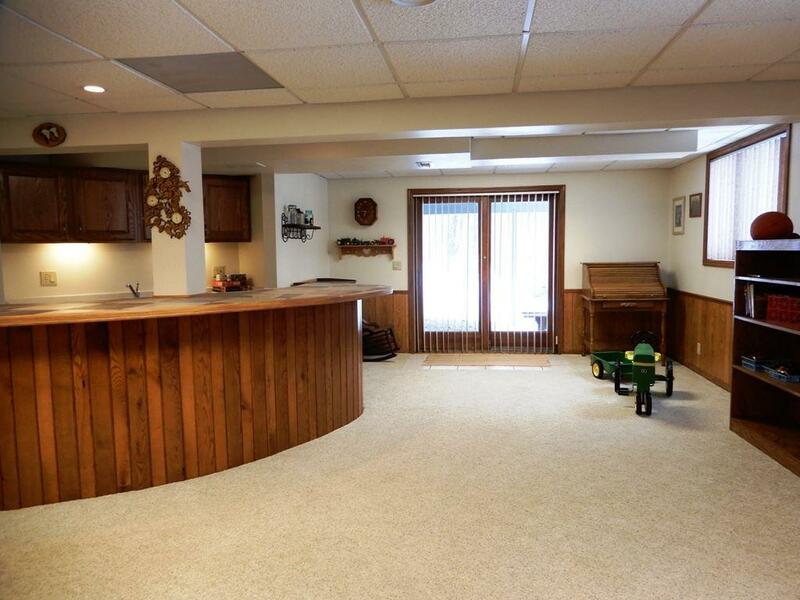 Finished walk out LL w/wet bar & Pellet Stove! 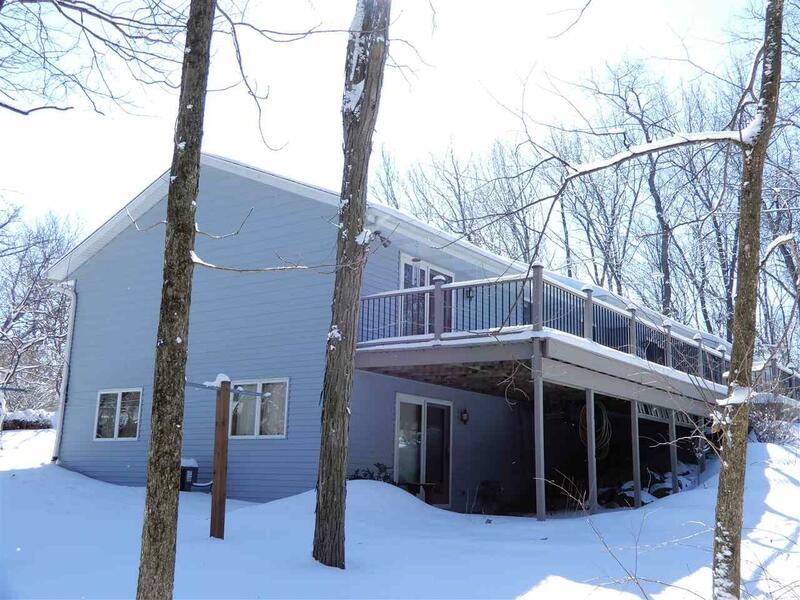 Spacious four season SunRoom plus 12'x47' deck overlooking amazing perennial beds, brick fire pit & pond! This beautifully maintained 3 Bedroom, 2-1/2 bath ranch located on a quiet cul-de-sac features open concept living w/ cathedral ceilings, gas fireplace & wood laminate flooring in LR, kitchen w/pantry & wood plank flooring, Dinette open to SunRoom & deck. Updated Baths- Master has stall shower. NEW Roof & Siding in 2018! Separate furnace for Sunroom can be used to heat garage. Energy Efficient! avg. gas $43.88. See Docs! 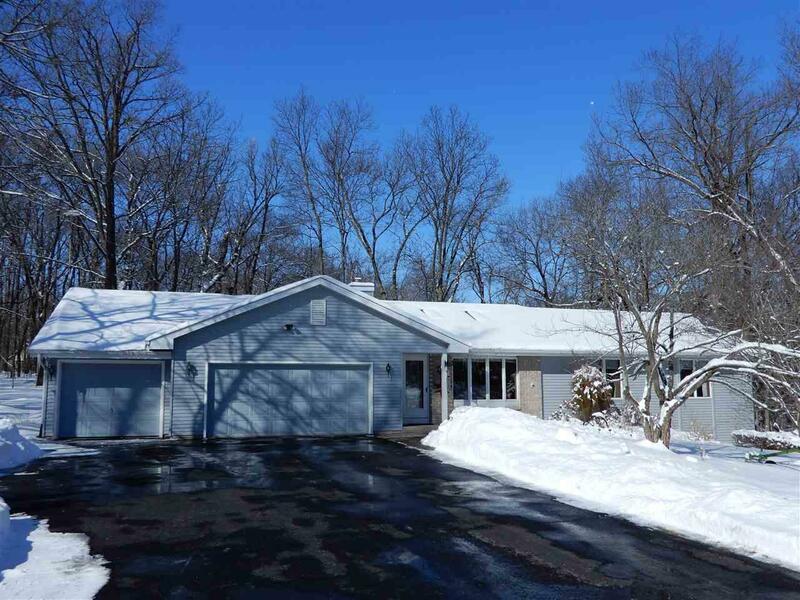 Listing provided courtesy of Pat's Realty Inc.